Looking for a unique way to express your love and appreciation? For birthdays, anniversaries, friendships or special occasions, the “You Are Loved” Cup says it best! Make a lasting impression with this elegant, porcelain cup with country-blue lettering. 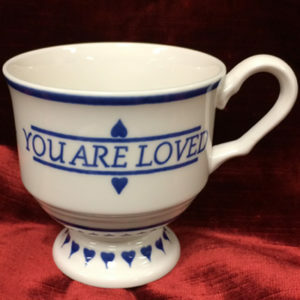 Whether on display or on the table, the “You Are Loved” Cup serves as an elegant reminder of God’s love and a memorable expression of your appreciation. The cup measures approximately 3 1/2″ tall and 3 1/2″ wide (4 7/8″ to the handle). 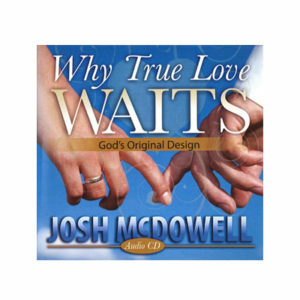 It is dishwasher and microwave safe and comes with a “You Are Loved” gift box.